Longtime Marvel fans no doubt remember the original Marvel Team-Up, which ran from 1972-85 and saw Spider-Man paired with just about every hero in the Marvel Universe. Now comes news that the series is returning this April. 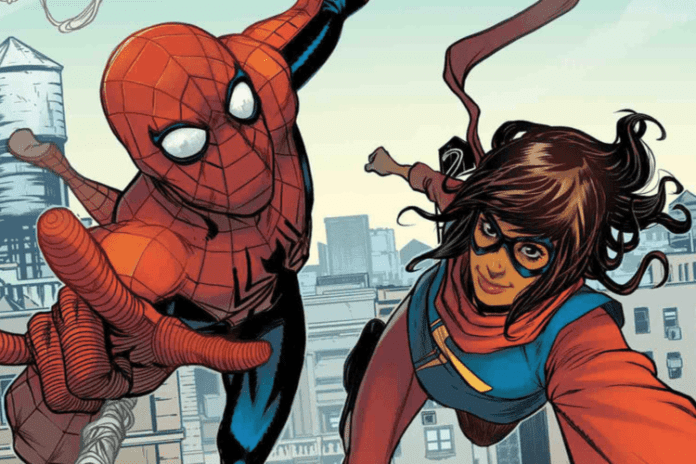 The first arc of the new Team-Up will see Spider-Man joining forces with Ms. Marvel (Kamala Khan), written by Ironheart scribe Eve Ewing and illustrated by Joey Vazquez. 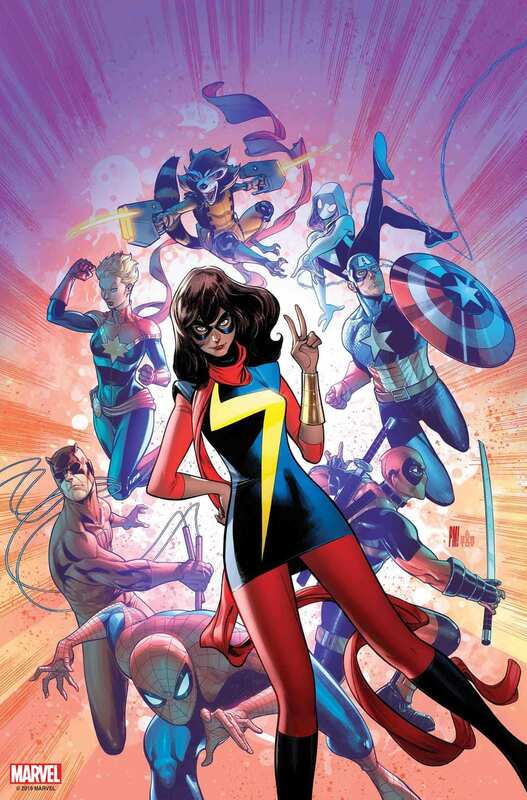 Ewing spoke with Marvel.com about a variety of topics related to the Marvel Team-Up relaunch. 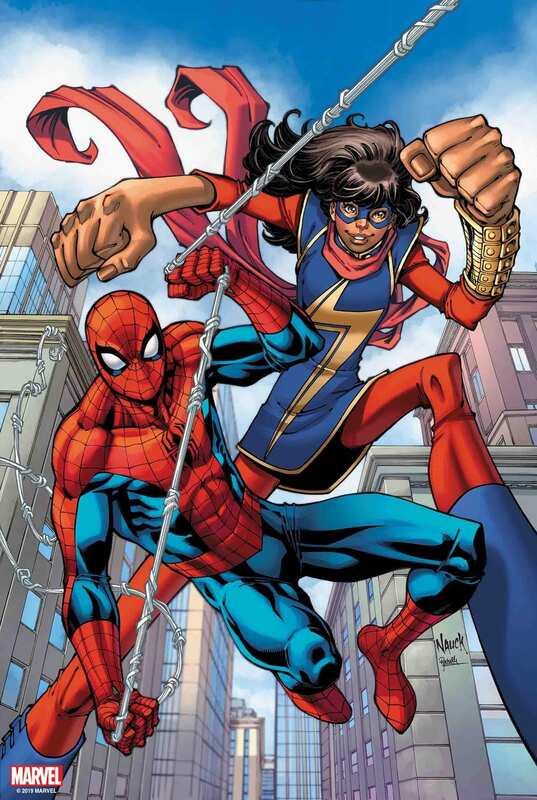 Marvel Team-Up #1 will be in comic stores in April. Are you excited by the return of a regular team-up series with different characters in each story arc? Comment below!